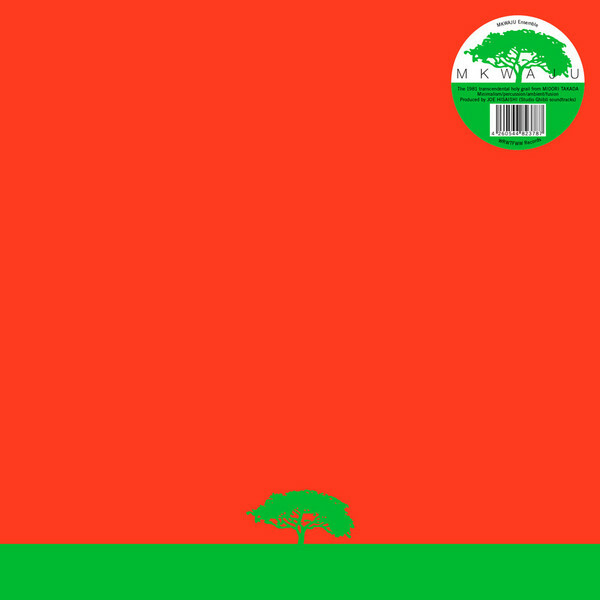 Beginning with a breezy chunk of Marimba-driven four-to-the-floor bliss, the album sees the Japanese trio - whose members included legendary percussionist and ambient artist Midori Takada - shuffle between hypnotic, Steve Reich-influenced minimalism, melodious fusions of new age electronica and modern American classical, and glacial ambient soundscapes. Originally released in 1982, Kakashi is another high water mark in the 80s Japanese underground. 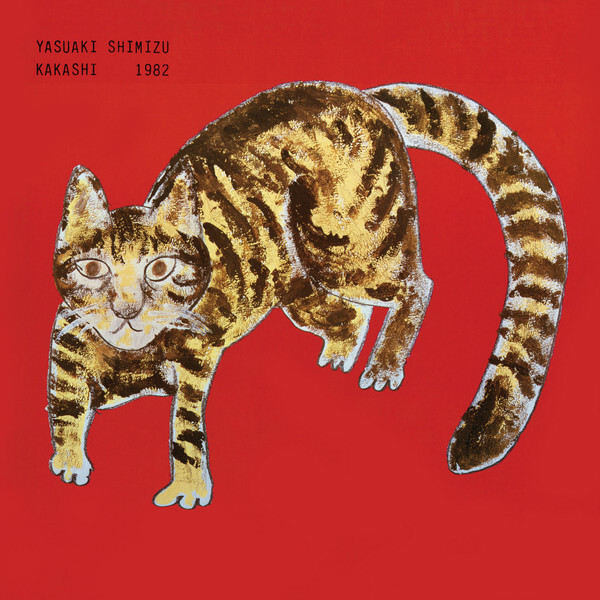 This album, which has gathered cult status in recent years, is the project of musical visionary Yasuaki Shimizu, and considered to be one of the highlights of his solo career. Shimizu was the bandleader of Mariah, who also saw their album ‘Utakata No Hibi’ reissued by Palto Flats in 2015. Kakashi offers a similar blend of saxophone experimentations, jazz fusion and ambient dub excursions. Since the 70s Yasuaki has collaborated with Ryuichi Sakamoto, Julee Cruise, David Cunningham and others.